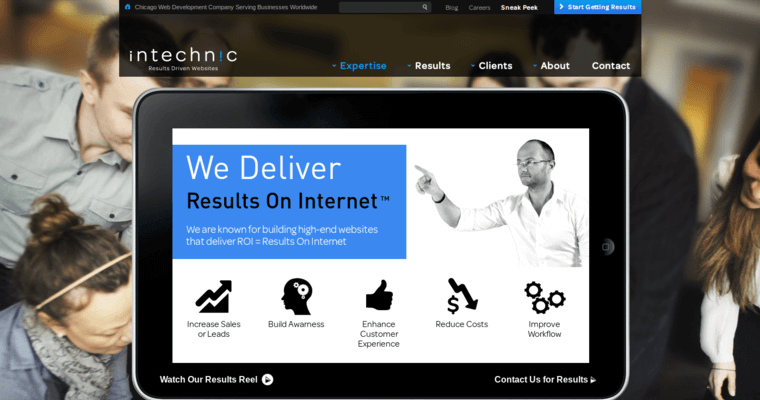 Intechnic uses a focused web design model that allows the company to specialize in specific website types and deliver amazing results. 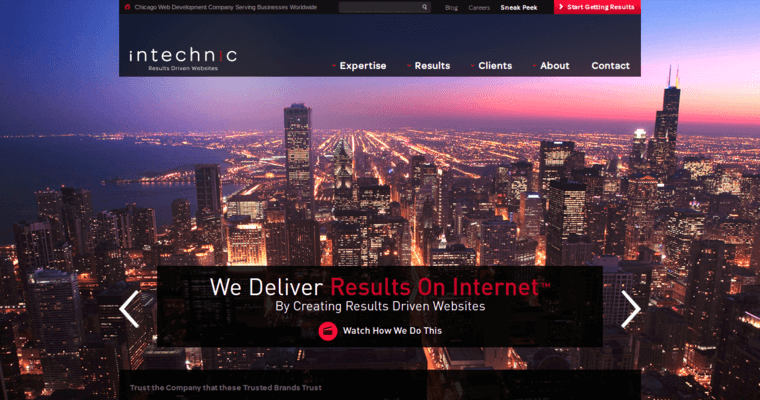 Intechnic's quality results with many different business sites designed for specialties like direct sales, information access, social networking and collaboration as well as custom application development and retail sites help this firm stand out as one of the best web design firms available. With Intechnic you'll work with the company for every step of turning your website into something that produces the results you need. 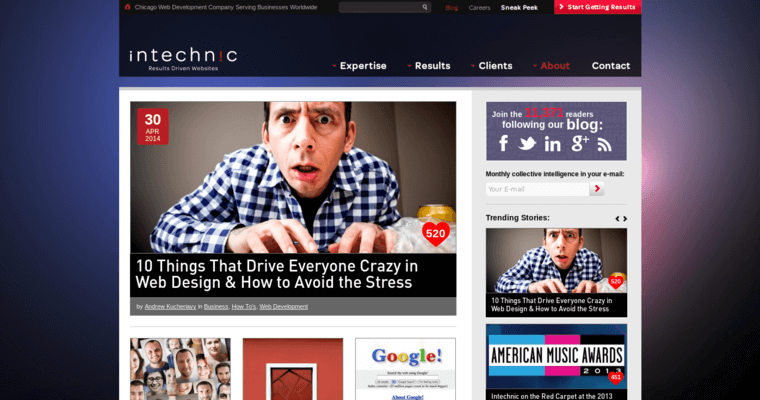 Intechnic will handle site design and maintenance as well as logo and branding assistance, copywriting and search engine optimization. The company prides itself on delivering results that go above and beyond your expectations while taking into account your vision for your site.